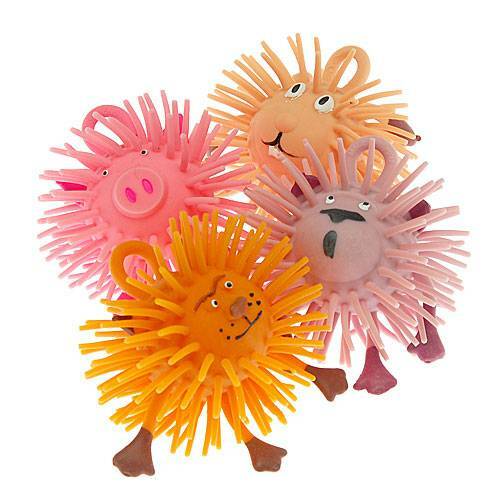 This puffer animal is fun to squeeze, throw, and stretch. Each ball has a hand painted face. 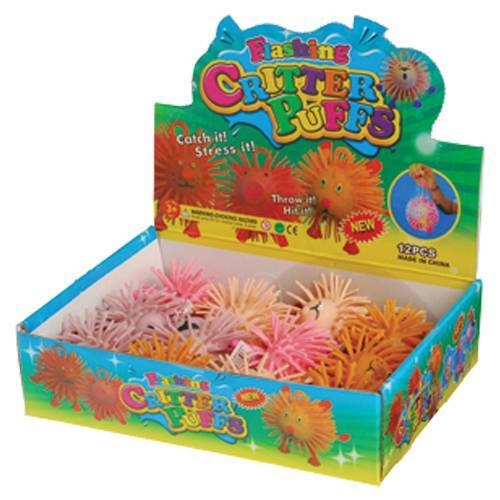 This puffer toy is a great addition to goody bags, classroom rewards buckets, carnival prizes, and much more.